I must admit, it took me a while to learn how to fold a fitted sheet. Fitted sheets in my house were halfheartedly folded in to a tall squarish lump and shoved into the closet you quickly close (because that’s how much junk lives in there) until I finally learned how. That pin with the green sheets makes it much harder than it actually is and a few tries later, I figured out an easier way to fold the sheets. By the way, I am folding king sized sheets in this tutorial. 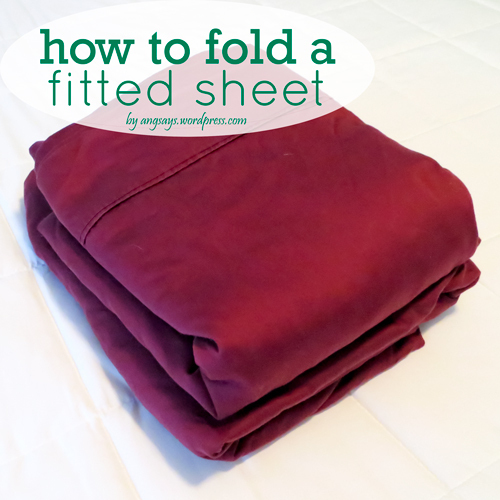 You should be able to fold any sized sheet with this tutorial. This is supposed to show the corners sliding nicely up to match the other corners. I usually do this standing up because they match nicer that way. Step One: Fold the sheet in half and tuck the corners together. I lay the sheet on the bed or floor to tug it into a nice squarish shape. It’s okay if it’s not a perfect square/rectangle shape. Step Two: Fold top third of the sheet down. I fold where the elastic is and call it good. Step Three: Fold bottom third of sheet up. I take the bottom part and fold it up so it almost matches the top fold. Step Four: Take sides and bring to the middle. Leave a space between the ends so the sheet will fold nicely again. Step Five: Fold fitted sheet in half. Look it’s not a blob! Bam, you’re done. You could work at Bed Bath and Beyond now folding fitted sheets. Or, organize the sheet monster living in your closet. Folded sheets play nice in the closet and do not take up more room than needed. I just smile at my folded sheets now. Is it weird that something like this makes me happy? Can I just say, thank you for this! My fitted sheets are not even in squarish bunch. Mine are in a balled mess. Haaha! I hang my sheets on the line like the third photo, and fold them straight off the line the same way as the photos! I bet your sheets smell real good. Hey, thanks! Am actually kind of excited about trying this! Never thought I’d say that about folding sheets – LOL! I was excited the first time I got it right. Makes me feel grown up folding my fitted sheets instead of blobbing them! HA! Oh my goodness this is so easy! I would love if you linked up to Seasons on Saturday Link Party going on right now!! This is great considering no one really understands how to fold these. Thanks for sharing! I’d like to invite you to our Organize Me! Sizzlin’ Summer Link Up Party at Get Your Crap Together! Thanks so much for the invite, it looks like is should be a fun party! 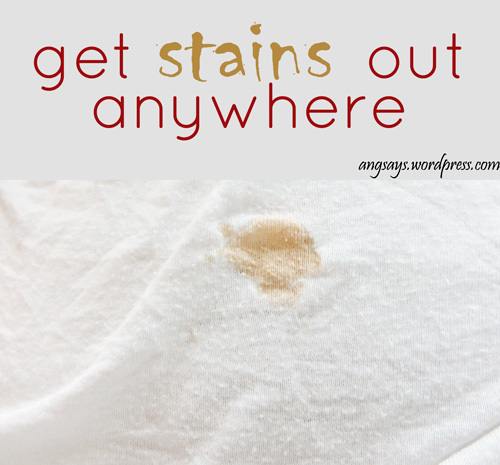 Thanks so much for sharing this – I get so mad at my sheets, LOL! I’m going to give this method a try – thanks for sharing! I’m horrible at folding fitted sheet! Thanks for the tips! I used to be too. Now if I could only fold them as soon as they get out of the dryer. “Look it’s not a blob.” LOL! Finally a skill I can use! I know right, now if the blankets could stay unblobbed. Thanks! Let me know if you were able to get them to fold nice. I feel like i fail at this every time but hope to one day get it. I had to practice a lot before I got it, but that’s because I tried folding it the hard way. 🙂 You do yours just like me! Great minds. Visiting from A Round Tuit. I agree! Thanks for visiting. Lol, love this! I have the worst time folding sheets! I know you already saw that I featured this on my blog today, so I’m just stopping by to pin it and say thanks again for sharing! 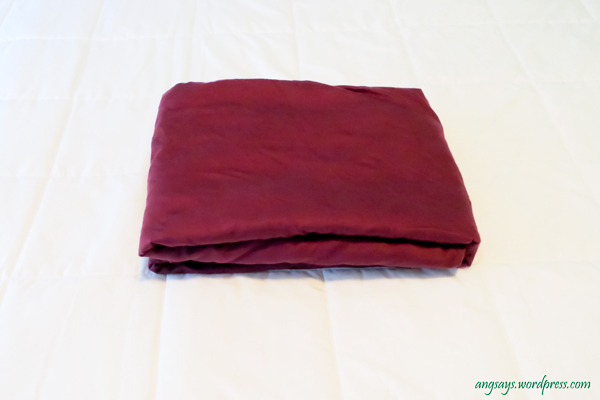 As I was attempting to fold a fitted sheet yesterday, I was thinking that a fitted sheet folding tutorial would make for a great blog post! And then I realized I didn’t know how to do it! So thank you for sharing! Wonderful!!! I hate those sheets!! 😉 Thanks for the tutorial…maybe I won’t now! Thanks so much for sharing on Project Inspired, pinning! I love fitted sheets but boy do I hate folding them. Thanks for the tutorial I am pinning this! 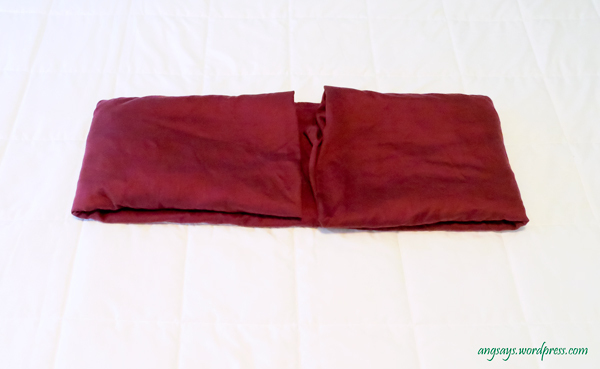 I have folded my sheets like this for years, I only take it one step further….. After folding the fitted sheet, I fold the top sheet, and my pillow cases all but one. Then I take the last pillow case and put the set inside, That way when I change the bed I grab the one set all together and away I go. Keeps you from having to search for the matching top and cases. Good tip, that way if they fall over, the sheet set is still together. I just stack mine in a neat pile. I do the same. Sets are all together and easy to grab, to change bed. Oh wow, I just struggled with this problem less than a week ago. I prefer fitted sheets, but they’re always such a mess and get all crinkled in the closet … I was wondering if there even WAS a way to fold them properly. SO going to try this out next time, thank you! You’re welcome! I hope this tutorial works out for you. Thanks. The lady at the laundromat showed me this once years ago, but i forgot. totally sharing! the world needs to know about this!!!! my linen cabinet is going to look incredible. Thanks so much for sharing! You’ll have to post a picture of your linen closet when you’re done so I can see the awesomeness. Thank you Angela! The most tideous task made easy! Voila! plus I can fold them in the air, but I just might try your way and see how I like them. I learned to fold fitted sheets on my fist. Put one corner of the sheet over the left fist . . . and on and on. I think this came from an Ann Landers column. Too bad it was printed as it also makes a blob. Not even a nice one! Angela you just taught a very old dog a new trick. I’m off to try that new trick! Thanks! Thank you very much for showing me how to fold a fitted sheet. This is way easier than trying to follow the Martha Stewart video! And to Twila Palmatier, the Martha Stewart video is the same as what you are describing. You are welcome! Folding fitted sheets is really straight forward and I’m glad you understood my tutorial. Thanks so much for stopping by! After 28 years of marriage and at the age of 57, I can finally fold a fitted sheet and it looks like my moms. I really feel accomplished today!! Thanks, maybe I’ll get this housework thing down in the next 28 years – nahhhh!